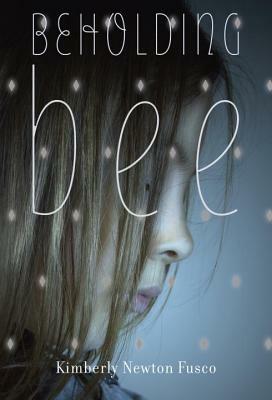 Bee is an orphan who lives with a carnival and sleeps in the back of a truck. Every day she endures taunts for the birthmark on her face, though she prefers to think of it as a precious diamond. Then one day a scruffy dog shows up, as unwanted as she, and Bee realizes she must find a home for them both. She discovers a cozy house with gingerbread trim that reminds her of frosting, where two mysterious women, Mrs. Swift and Mrs. Potter, take her in. Whoever these women are, they matter. They matter to Bee. And they are helping Bee realize that she, too, matters to the world—if only she will let herself be a part of it. Kimberly Newton Fusco is the author of two other novels, Tending to Grace and The Wonder of Charlie Anne, both of which garnered many accolades, and of the upcoming Me and Gloaty Gus. Before becoming a novelist, she was an award-winning reporter and editor for the Worcester Telegram & Gazette. Ms. Fusco lives in Foster, Rhode Island, with her family. Learn more at kimberlynewtonfusco.com.